Digital izod impact testing equipment is used to test the impact toughness of the non-metallic materials such as plastic, reinforced nylon, fiberglass, ceramics, cast stone, plastic appliance and insulation materials. 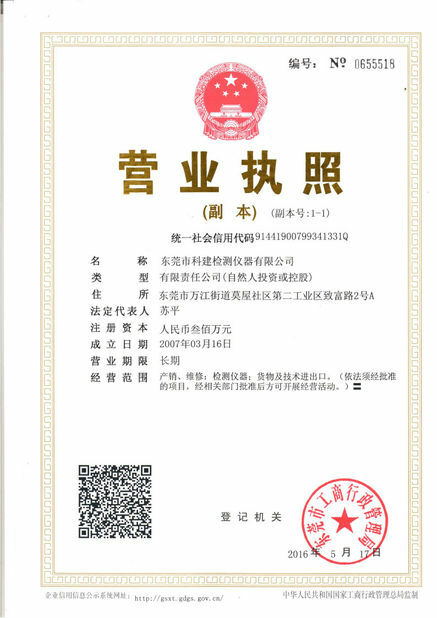 It is widely used in the scientific research institutes, universities and non-metallic material manufacturers as the common quality test equipment. 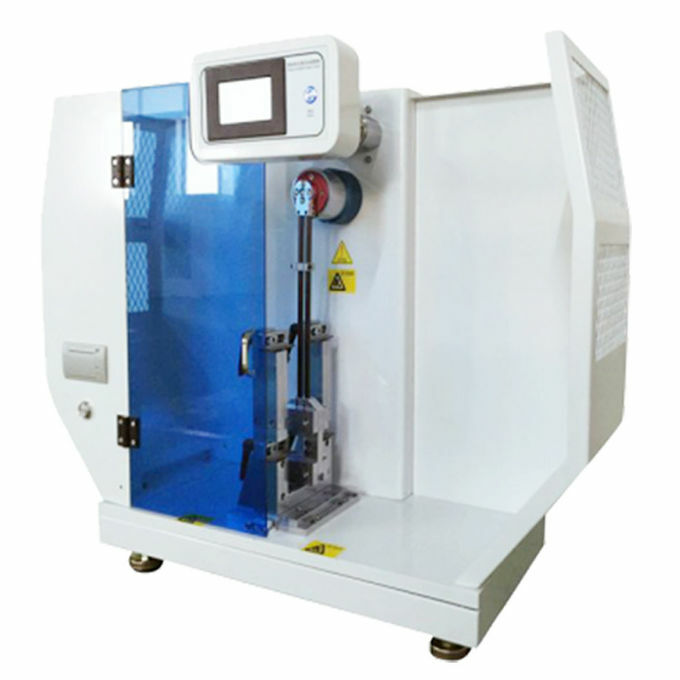 The instrument takes a simple structure and takes convenient operation and high testing precision to meet the standard demand of ISO179—92, GB1043—93. 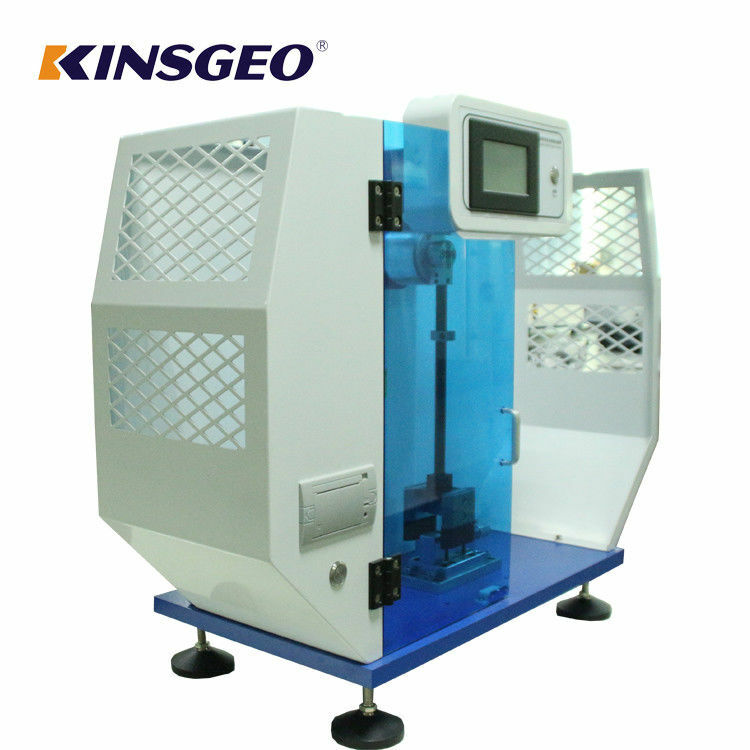 E-type impact testing machine adopts circular grating angle measurement technology to measure the impact strength, pre-elevate angle ,up angle and the average angle digitally. Owing to the functions of energy loss correction and test report printed automatically ,the izod impact testing equipment has the advantages of high precision , good stability and wide measurement range . 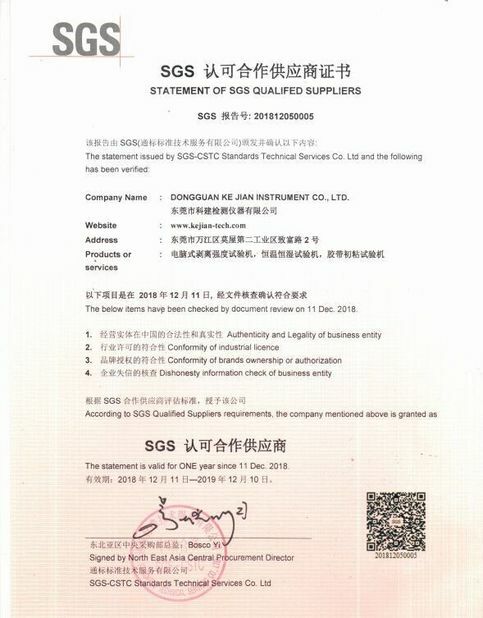 The digital izod impact testing equipment is in line with international standard ISO180-1992”plastic-hard materials-determination of izod impact strength”, national standardGB/T1843—1996”rigid izod impact test method” and the machinery industry standard ”plastic izod impact testing machine”. English characters LCD shows the results, the storage of test results, and has the energy loss to be automatic correction function. Simple structure, convenient operation, data accurate and reliable. Specimen type: Best type of specimen is 1 type.